I’ve started on the third draft of Otherworlders. I was planning to just do a polish, but decided that it needs a little restructuring. Gotta add a few chapters here and there, tweak a couple character traits… Hope it won’t be awful. I hate revisions. It’s more fun to write new material, revisions are slow, and I feel like the worst writer in the world while I’m making them. Just when I thought I was done, I got pulled back in. If nothing else, I know every draft I do makes it better. Hopefully after this one, it’ll be good to go. 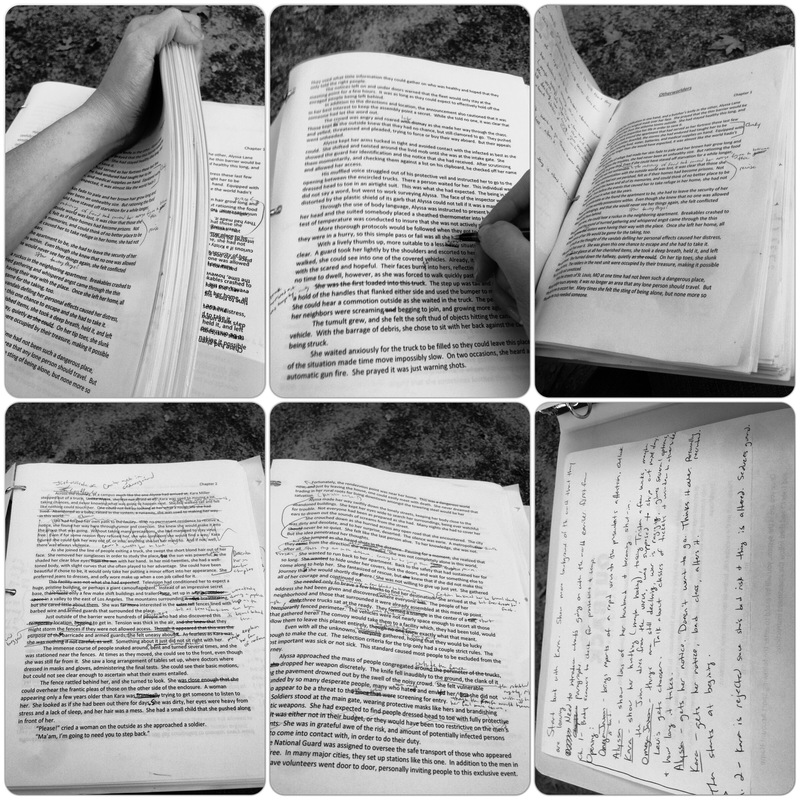 Revisions are those tedious things that just have to be done. The longer you leave it for before coming back to it, the better you’ll make it. That always seems to be the case anyway.